Since the turn of the century, people’s shopping habits have changed dramatically and high street shops have struggled to change with them. We now live in an increasingly online world where anything we wish to purchase is only the push of a button away; this is evident as more and more recognisable shops are disappearing from the high street. Last year we saw the demise of one time toy giant ‘Toys R Us’ and before that such well known stores such BHS and Woolworths. Mike Ashley of Sports Direct recently predicted that the high street won’t make 2030 unless radical change occurs soon. It is unlikely that the golden era of high street shopping will return but in order to survive, retailers must work together to find a pragmatic solution that benefits all. 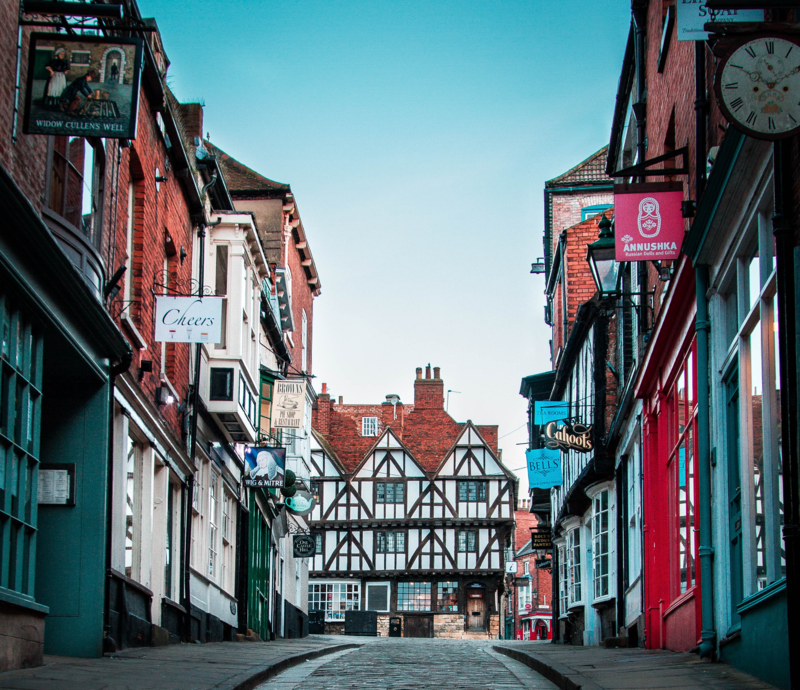 With the high street in decline, there is growing concern from commercial landlords that there are not enough new businesses coming along to replace the old ones. There has been a widespread call for landlords to cut rents which businesses can no longer afford. Many landlords now face the problem of agreeing to rent reductions and therefore a drop in revenue or refusing and being left with empty premises and no income at all! Landlords have found themselves demonised in the press for being greedy and demanding extortionate rents, when the truth of the matter is that many leases were signed during a time where the retail landscape looked very different. Despite the negative reports in the news and the uncertainty surrounding Brexit there are still positives to be found in the commercial sector and investment opportunities continue to present themselves. Coffee shops are producing healthy turnovers, with staggering growth since the turn of the decade and smaller convenience shops continue to open at a steady rate as the big ‘weekly shop’ is being replaced by smaller purchases spread throughout the week. There is a sentimentalised view of the high street held by a certain faction of the public. Whilst familiarity is reassuring it is simply not sustainable and ultimately many shops may simply become irrelevant with the passage of time. It is unlikely that high street shopping will ever completely disappear, however the next decade will bring further changes and retailers will have to adapt quickly in order to survive. Matthew studied law at the University of Lincoln graduating in 2011. Postgraduate he completed the Legal Practice Course at the University of Law in Guildford. Matthew then joined Hart Brown in 2015, working as the firm’s Chief Internal Auditor before commencing his training contract in September 2017. Matthew is undertaking trainee roles in the Dispute Resolution, Commercial & Corporate and Trusts & Estates departments.